the joker. i did this drawing for a tribute so i painted heath ledger as the joker. 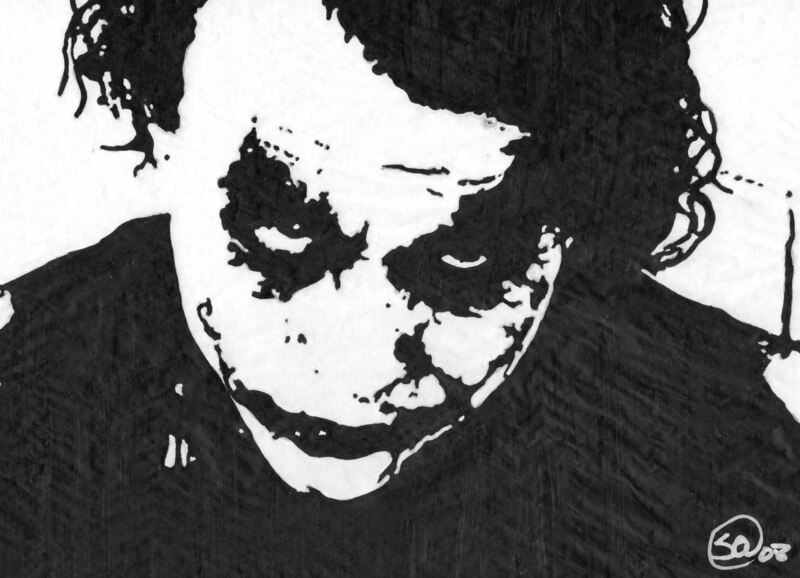 oleh shelbyA.. HD Wallpaper and background images in the batman club tagged: the joker the dark knight.